If you have not tried Sussex beef then you are indeed missing out on a hidden secret of Sussex. Sussex cattle are a historic breed of the High Weald and were recorded by the Normans in 1066 when they invaded England. Its a close as you will ever get to the best flavoured and tenderised beef in the country, including Aberdeen Angus. 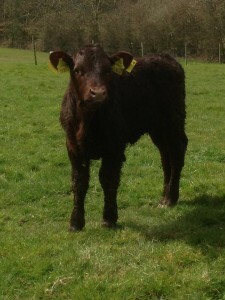 Sussex cattle are a red breed of beef cattle from the Weald. 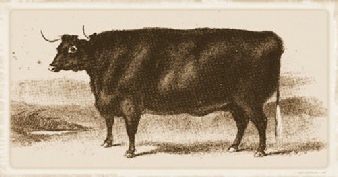 Descended from the draught oxen long used on the Weald they were selectively bred from the late 18th century to form a modern beef breed which is now used in many countries around the world. They have a thin summer coat and many sweat glands, but grow a thick coat in winter, so they are suited to both hot summers and cold winters. They have a placid temperament but can be very stubborn when they want to be. The Sussex has been an English breed for hundreds of years and has developed its special characteristics to the soil on which it has been raised for a lengthy period of time and under conditions which have confirmed its inherent good qualities. 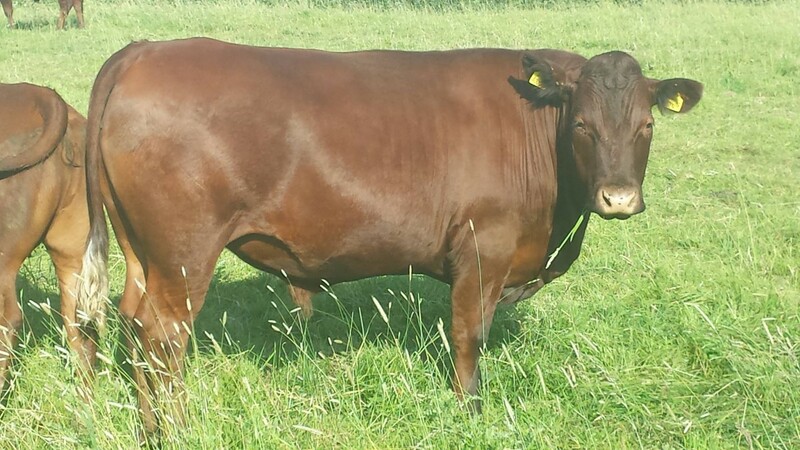 It is on account of its ancient lineage that Sussex Cattle are so prepotent and stamp their qualities in no uncertain fashion while, as from the first the colour has always been a mahogany red this colour does not vary and is dominant in calves sired by a Sussex bull from other cows. Originally and for many generations the Sussex were a draught breed and it is from the result of hard work in the plough, the wagon, and in the timber tugs that they attained their hardy constitutions and a frame of such symmetrical proportions that when steers of the breed had finished with the yoke it was little or no trouble to feed them to great weights of excellent beef. Coopers Farm in Hadlow Down are proud to continue the tradition of running a pedigree Sussex herd and encourage people to try Sussex beef as an alternative to your purchases from the supermarket. Supporting local farming to produce local food for local people.